Finally the specs of Moto X smartphone is leaked and that also in one of the official promo video made by the video ad company Rogers Canada for the Motorola. It is leaked through the account of a user Дима Прокопенко (in Russian) from the Ukraine on the Google Plus social networking site. This feature will allow the possibility of giving a voice command without touching the phone as a request to get the information about the weather or anything else. 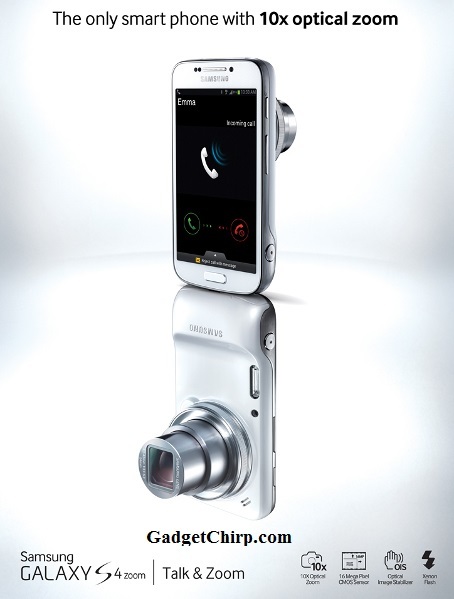 The phone will open the lock screen and will give you the answer in audio and visual mode. This feature is similar to the search in Google Now and give information as display cards and by speaking phonetically. It seems that Moto X will have an effective alert and notification way which will provide alerts issued by the phone in a beautiful and interactive way. The camera will be on and will start working and taking pictures once the process of shaking the phone twice is done. Also you can touch anywhere on the screen and it will get a continuous sequential photo of an object. Due to this there should be a new way to set the focus manually as Android devices work on “Touch to Focus” concept these days. These were the features that appeared in the leaked video advertising of Moto X. There will be sure many more interesting and impressive features in the Moto X as it is going to be one of the flagship phone of Motorola. Mitashi, a popular name in the Indian gaming, has launched a touch based Android gaming device GameIn Thunder Bolt. GameIn Thunder Bolt is designed to provide a powerful gaming experience. Also, having the social networking and multimedia capabilities makes it one of the most complete entertainment device a kid would love to have. GameIn Thunder Bolt is having a 4.3 inch (10.9 cm) multi-touch screen, 1 GHz processor, Android 4.0 OS and WiFi capabilities. It supports 8, 16, 32 bit multi format gaming and since it is based on the Android platform, it has an endless list of games to choose from the Play Store. 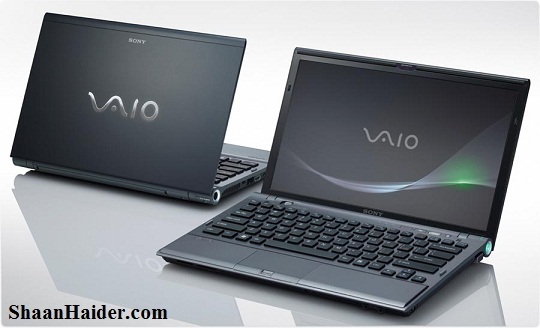 You can also download and use various social applications like Facebook, Twitter, Skype etc. 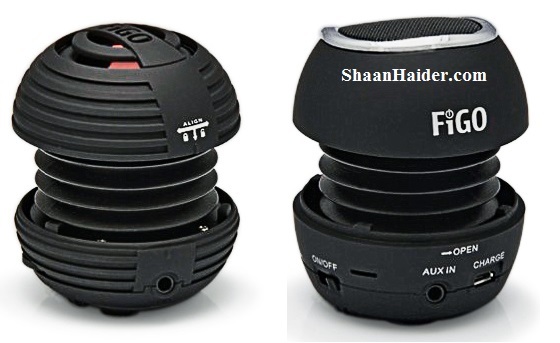 It is also having 0.3MP front and 2MP rear camera which you can use to take images and for the video calling apps allowing you to easily stay connected with friends. GameIn Thunder Bolt is having 4 GB internal memory which is expandable up to 32 GB using the microSD card. So, you can download and enjoy hundreds of apps, movies, music and games on the device. GIONEE today announced the next flagship smartphone of its ELIFE series, the ELIFE E6. Following in the footsteps of the ELIFE series models, ELIFE E6 is designed specifically to bring stronger performances and increased user friendliness to exceed the needs of its users across the globe. It is the world’s first White OGS phone having 2.54mm narrow edge and 6.18mm thickness and comes with a 1.5GHz quad-core processor, 5.0” FULL HD 1080P Retina Display, 31 GB + 2GB memory and a non-removable 2020mAh battery. 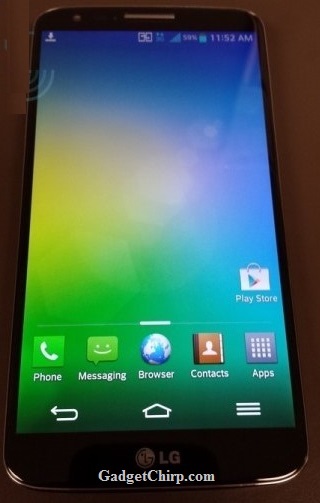 ELIFE E6 is also having a 13MP rear-end camera, 5MP front-facing camera, and custom UI of the Android 4.2 Jelly Bean. 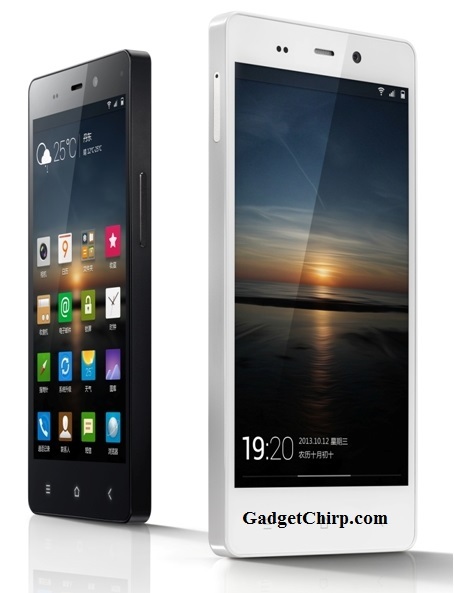 Full specifications and detailed features of the ELIFE E6 is given below. ELIFE E6 will be available in China from Mid July 2013 with suggested retail price at CNY2699 and will be available in India, Nigeria, and Vietnam after August 2013. The expected price of Gionee ELIFE E6 in India will be around Rs. 26,000. LG Optimus G2 is going to be launched soon. LG Korea today started sending an invitation to the press event abut the launching of the LG Optimus G2. The evnt is going to be held on August 7 in New York City. LG Korea also published the image of the invitation showing the message “Great 2 Have You”, In addition to the video with announcement of the event. After the great success of the previous LG Optimus G which met with the admiration of lots of users of LG Android smartphones, users are expecting something bigger and better this time, especially after the Google Inc. produced Nexus 4. A lot of leaks appeared recently about the features and specifications of LG Optimus G2. According to the rumors and leaked specs of LG Optimus G2, it will have the Snap Dragon 800 Ripper processor with a screen resolution of 2560 × 2048 pixel full and high-resolution 1080p HD support and a body slimmer than the previous version. 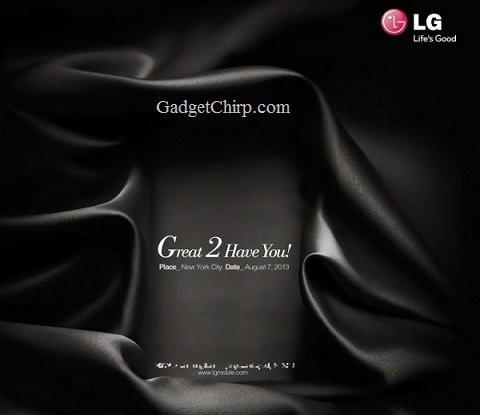 All of this information remains within the framework of leaks and rumors, but the video teaser of the device provides the confirmed news about the LG Optimus G2, which will come certainly soon, and then we will have the full information on the specifications, photos and videos . What do you think about the LG smartphone and about the Optimus series specifically? Share your opinion via the comments. Gionee is creating ripples with the launch of its E-Life smartphone series. And the latest in this series is the E-life E5 which is a 1.5 GHz Quad Core phone with just 6.85 mm thickness. It is claimed to be the world's slimmest HD Super AMOLED screen smartphone. Elife E5 is a unibody device, powered by a 1.5 GHz Quad Core Processor , 4.8" HD Super AMOLED display at 306 PPi with 1280x720 pixels screen resolution and Android Jelly Bean v4.2. Elife E5 is having a 5 Mega Pixel Full HD Front camera and an 8 Mega pixel BSI rear camera . Imaging on Elife E5 includes the Gesture recognition, face detection, Smile detection, skin tone enhancer and touch focus. Elife E5 is powered by a 2000 mAh battery and having an in-built Digital Theatre System (DTS) and 3D Surround System to give you a great music and gaming experience. The in-built memory of Elife E5 is 16GB . Elife E5 will be available in many vibrant colors including Yellow, Graphite Black and White in the market. The estimated price of Gionee Elife E5 in India is INR 19,999.